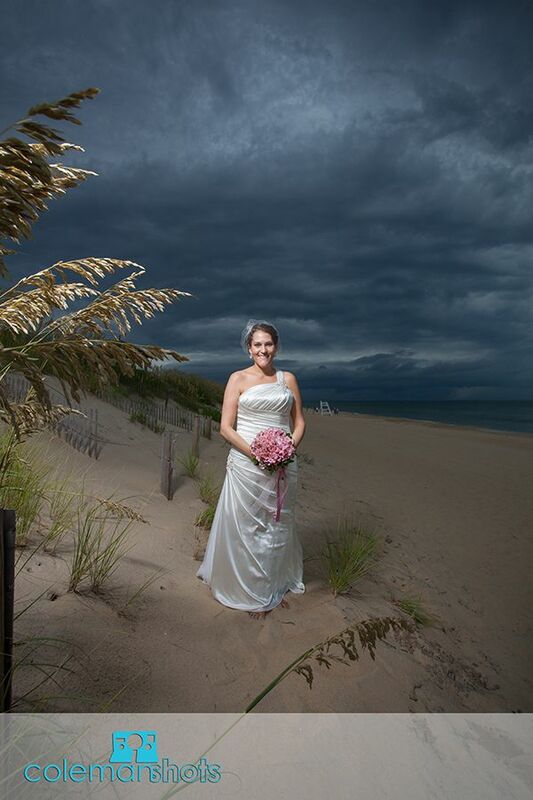 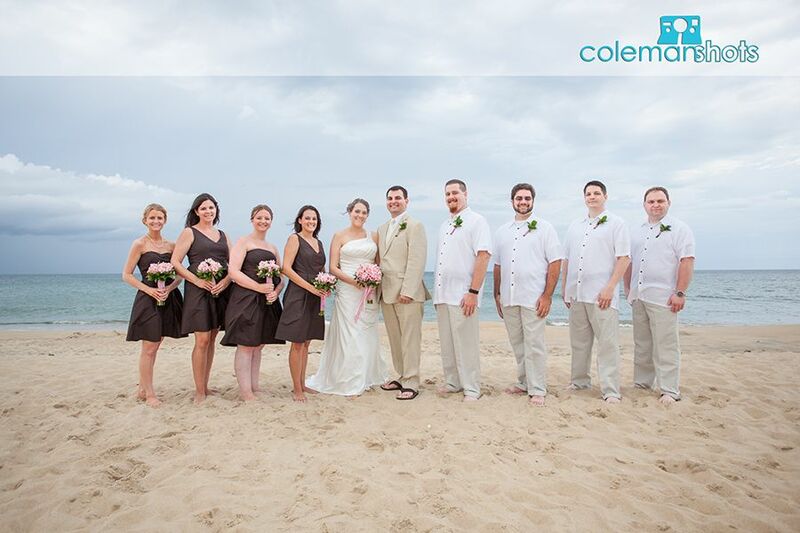 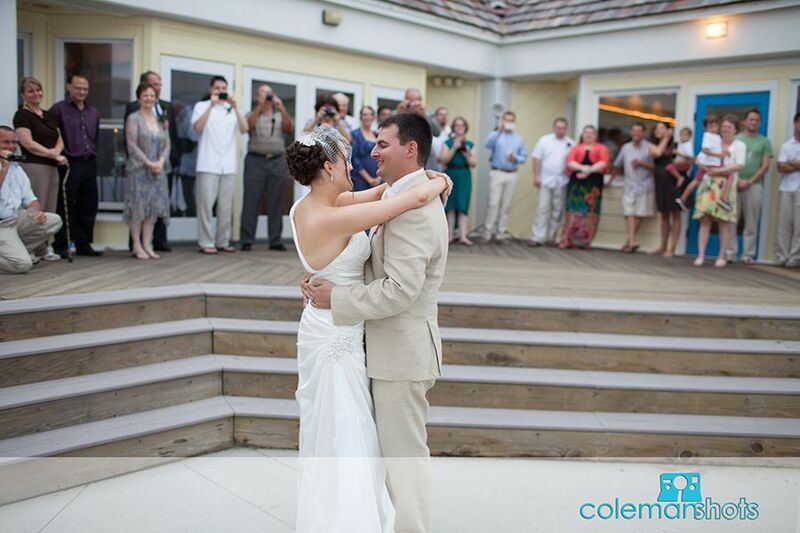 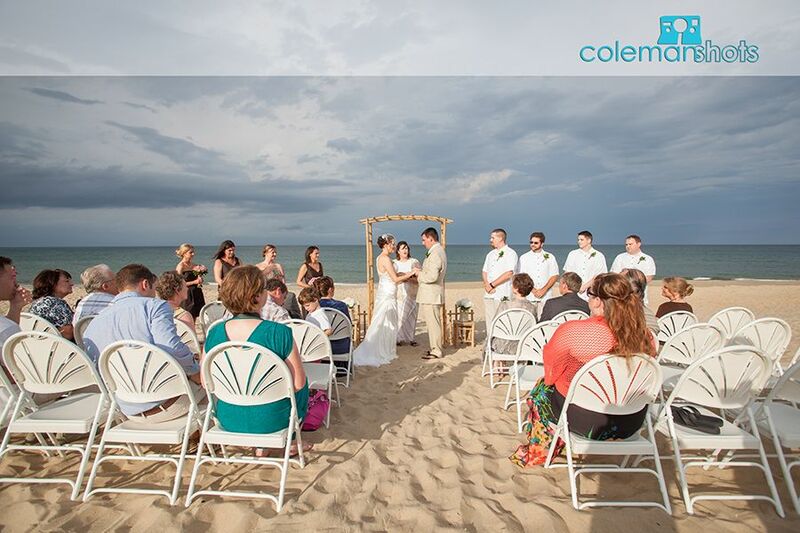 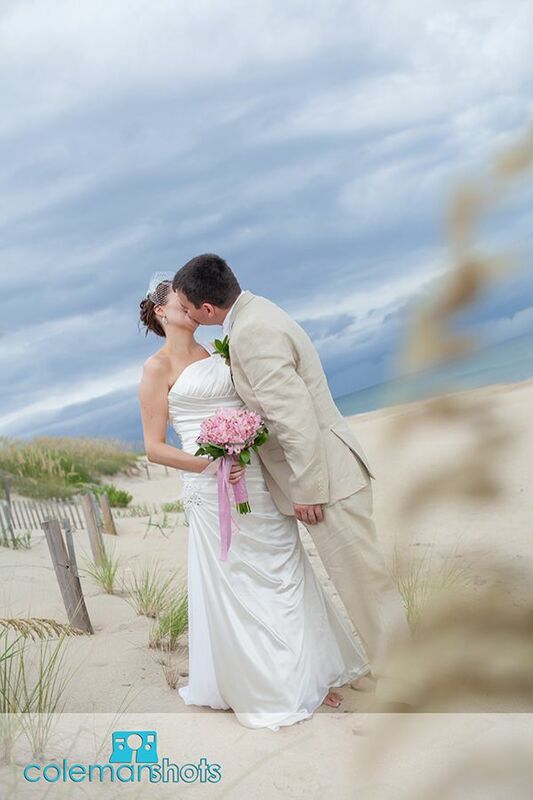 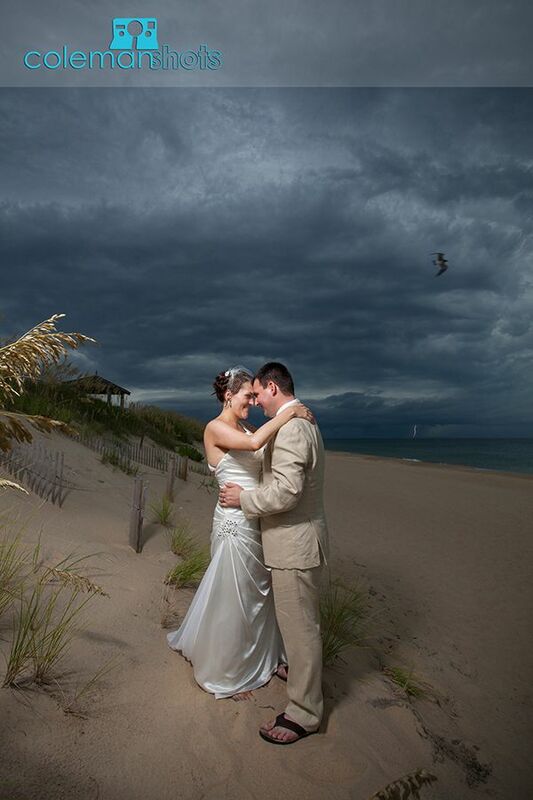 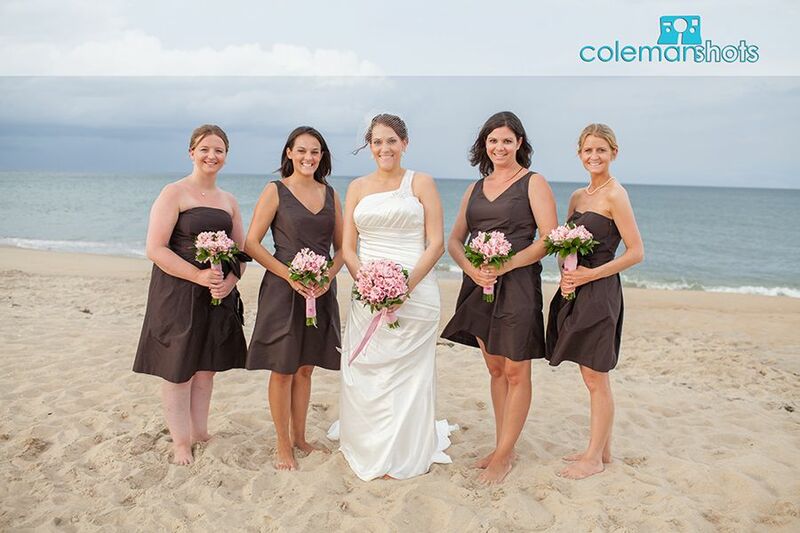 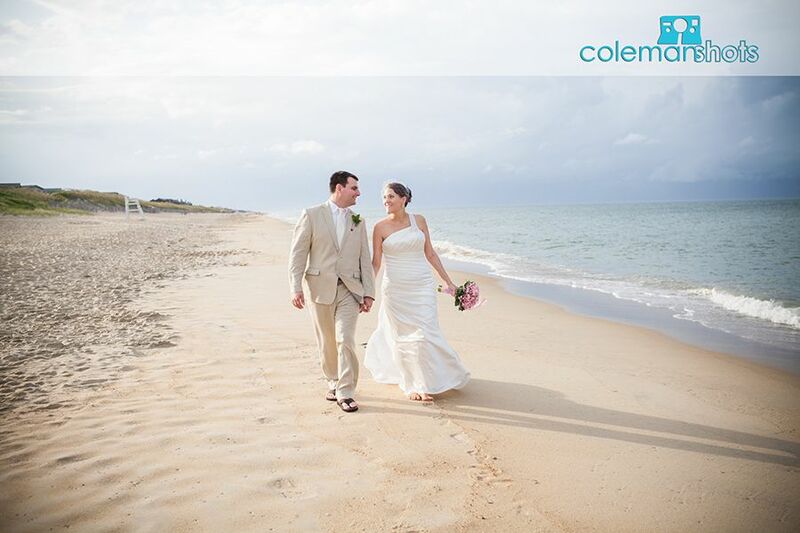 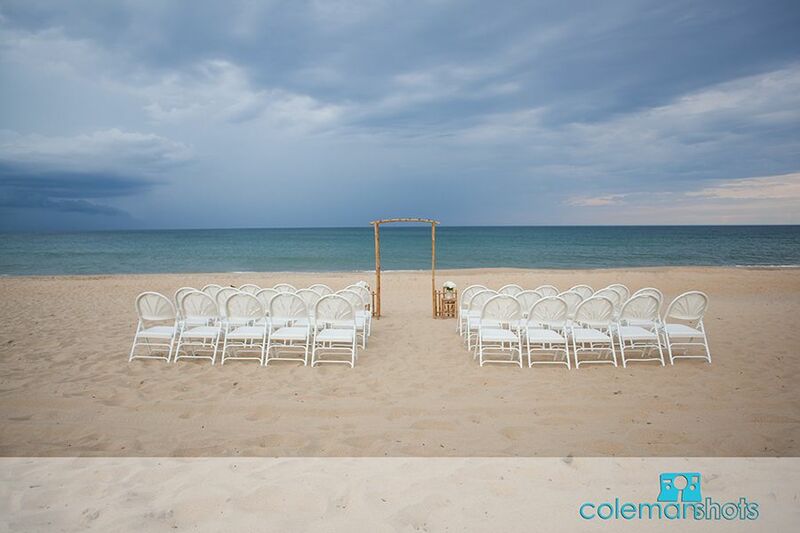 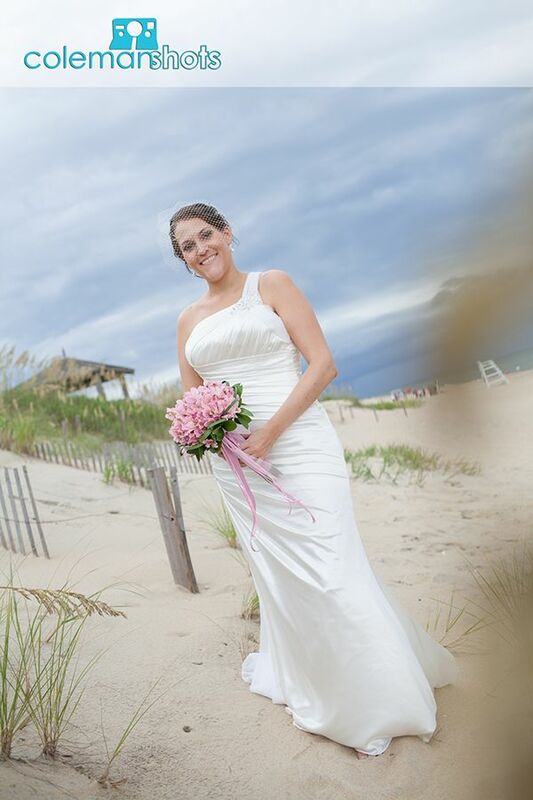 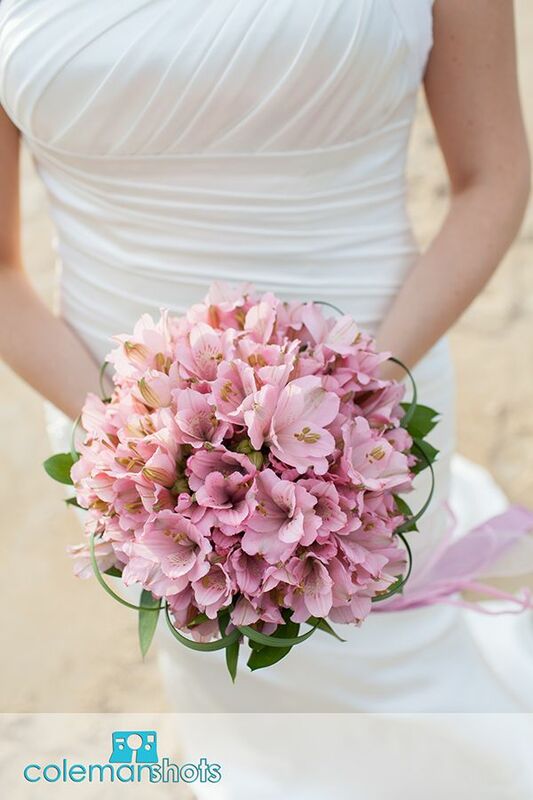 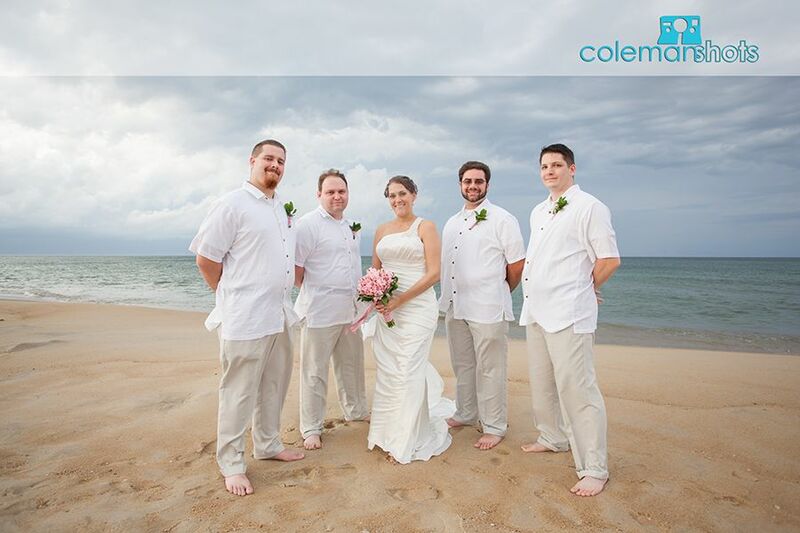 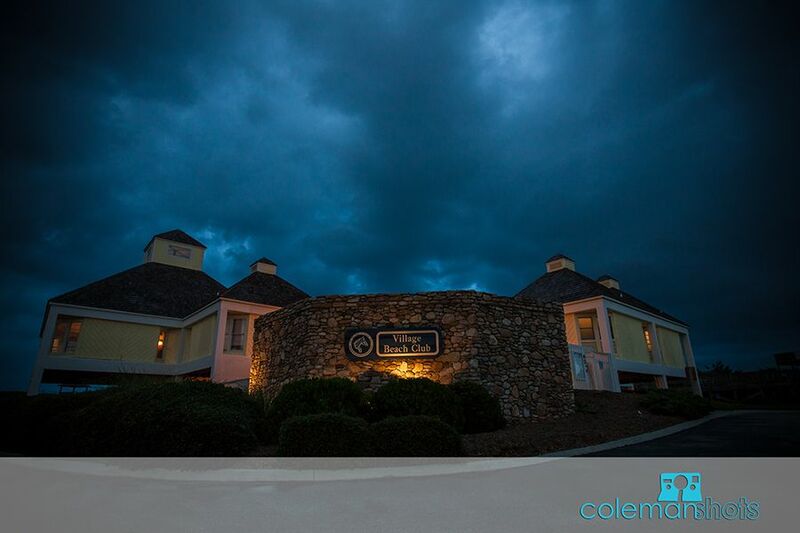 Samantha and Richard were married on a very rainy day at the Nags Head Village Beach Club. 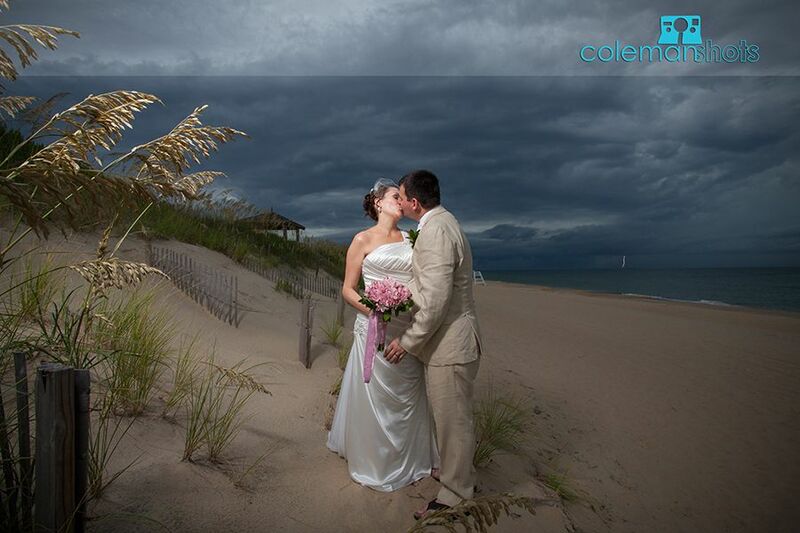 We weren’t sure we were going to get any beach shots, but thankfully the rain cleared and we were able to get some really unique and beautiful shots of the couple. 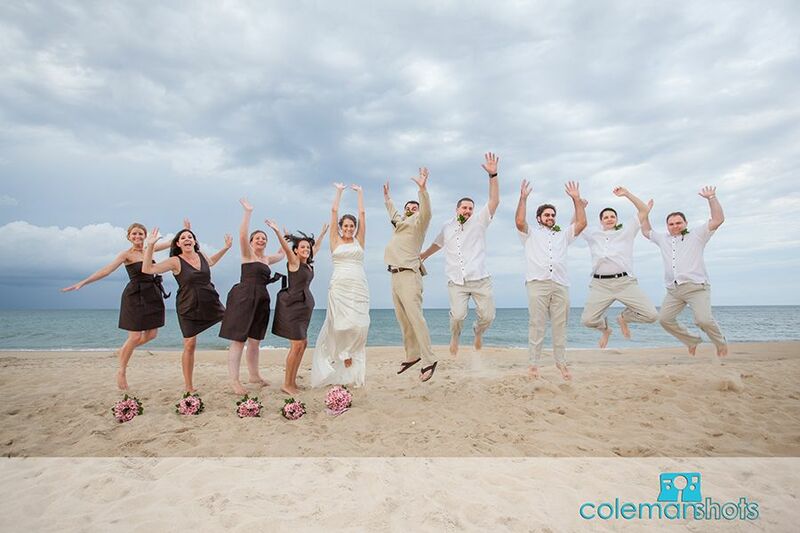 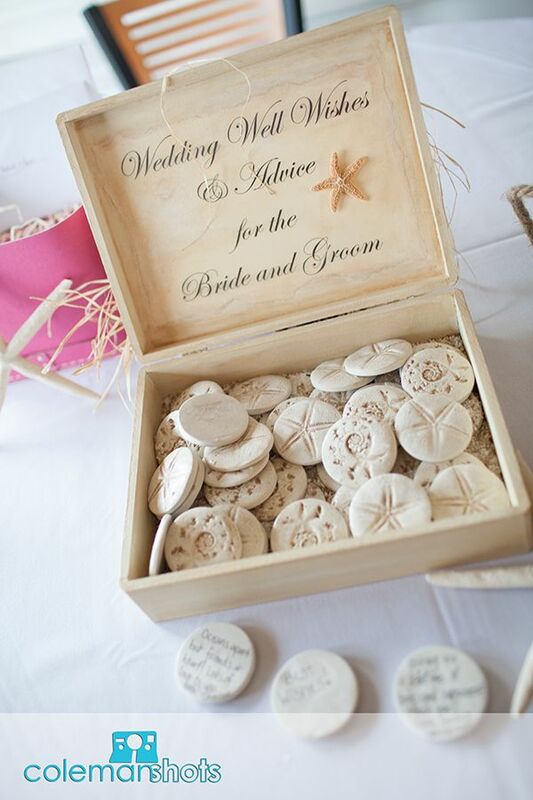 We loved working with the Fox couple and all the vendors at their wedding. 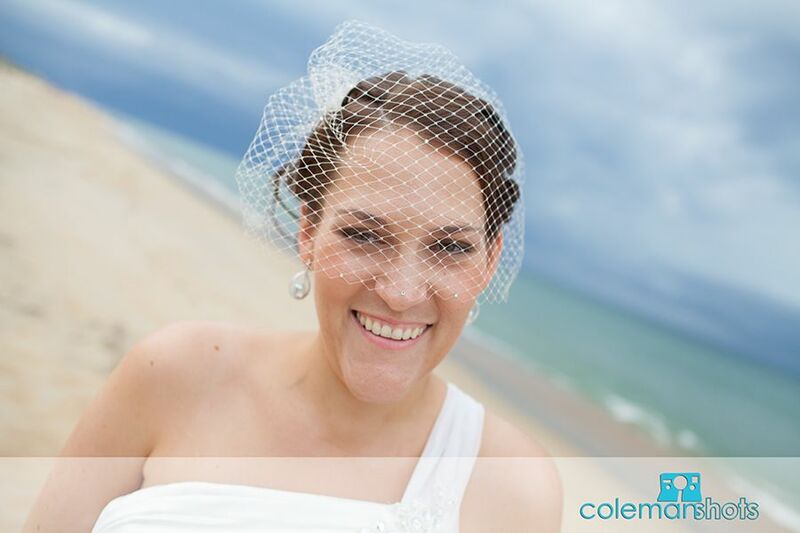 Beth Pallett did a great job as always planning and coordinating the big day and Lora Luce perfromed the couple’s ceremony. 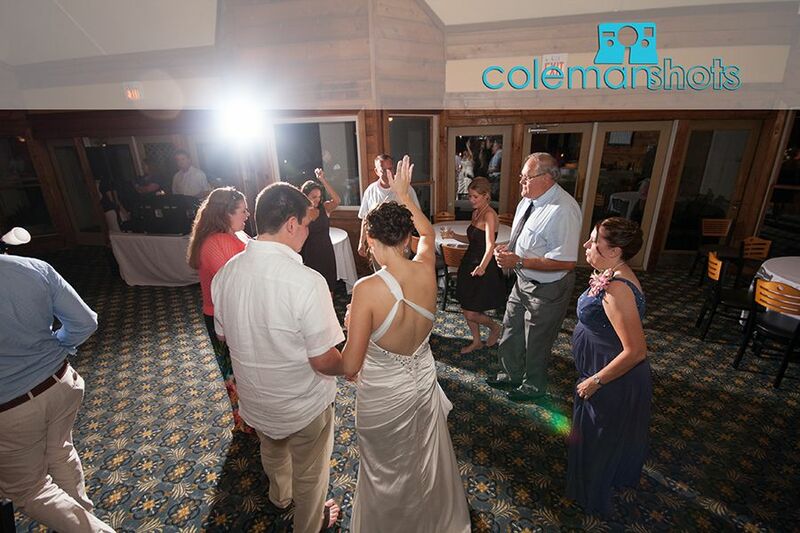 After, we enjoyed partying with Matt Cooper at the couple’s reception. 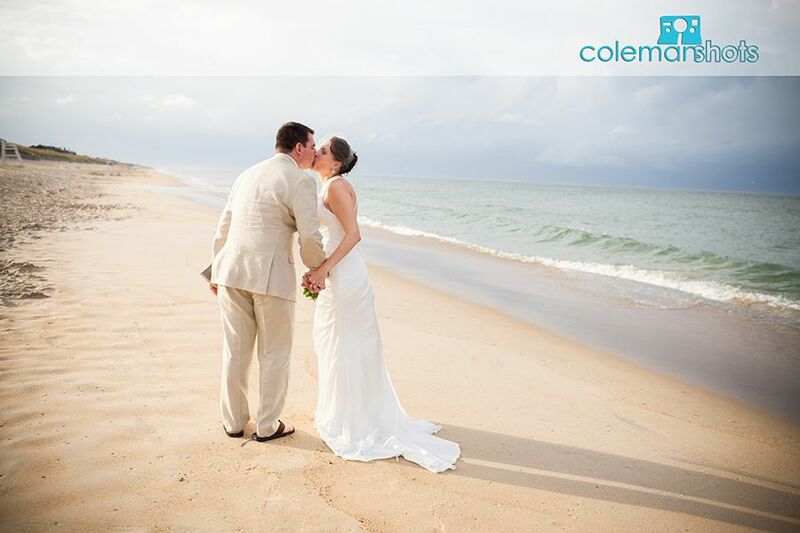 We really enjoyed spending the whole day with this couple and wish them the best!